C+D hosted a roundtable to discuss the impact proposed cuts to the OTC items available on prescriptions could have on patients. Users who like Prescription cuts: how will the changes affect pharmacies' patients? Users who reposted Prescription cuts: how will the changes affect pharmacies' patients? Playlists containing Prescription cuts: how will the changes affect pharmacies' patients? 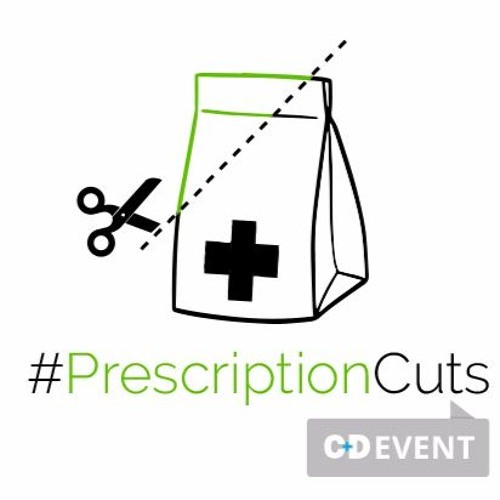 More tracks like Prescription cuts: how will the changes affect pharmacies' patients?